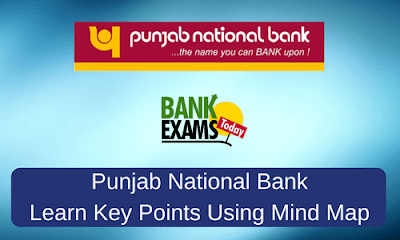 Punjab National Bank is India’s first Swadeshi Bank, commenced its operations on April 12, 1895 from Lahore, with an authorised capital of Rs 2 lac and working capital of Rs 20,000. It has become stronger and stronger with a network of 6888 Domestic branches and 9997 ATMs as on 31st December 2016. The main objective of the bank is to provide the country with a truly national bank which would further improve the economic status of the country. 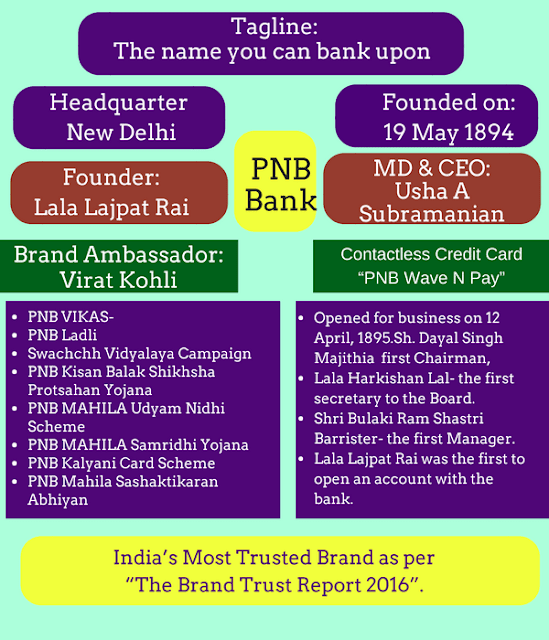 Lala Lajpat Rai, Founder of PNB, had cherished the idea that Indians should have a national bank of their own. He felt that the Indian capital was being used to run English banks and companies, the profits went entirely to the Britishers while Indians had to contend themselves with a small interest on their own capital. The Bank opened for business on 12 April, 1895. The first Board Consist of 7 Directors. Lala Harkishan Lal, the first secretary to the Board. Shri Bulaki Ram Shastri Barrister at Lahore, was appointed as the first Manager. Lala Lajpat Rai was the first to open an account with the bank. The first branch outside Lahore was opened in Rawalpindi in 1900. The Bank made slow, but steady progress in the first decade of its existence. Runner up in education Loan Provider of the year 2016 by OutlookMoney. India’s Most Trusted Brand as per “The Brand Trust Report 2016”. 7 Private sector banks have been merged with PNB during different periods in its history. New Bank of India is the one and only nationalized bank merged with PNB in the year 1993. Nedungadi Bank Ltd, a kerala based private bank merged with PNB in the year 2003. Swachchh Vidyalaya Campaign- Constructing Toilets in the schools of adopted villages. PNB supports various societies, charitable institutions and NGO working for the benefit of poor people. Helps weaker sections of society, orphans, handicapped, mentally retarded children, etc. Since its inception, PNB has always been a “people’s Bank” serving millions of people throughout the country.